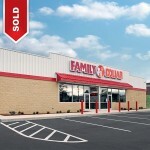 An 8,000 square foot Net Leased Family Dollar – Meridian, TX sold for an undisclosed amount. 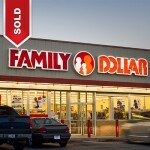 An 8,320 square foot Net Leased Family Dollar – Fort Worth, TX sold for an undisclosed amount. An 8,320 square foot Net Leased Family Dollar – Kissimmee, FL sold for an undisclosed amount. 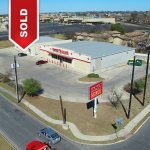 A 7,693 square foot Net Leased Family Dollar – Anderson, TX sold with 8 years left on the lease.